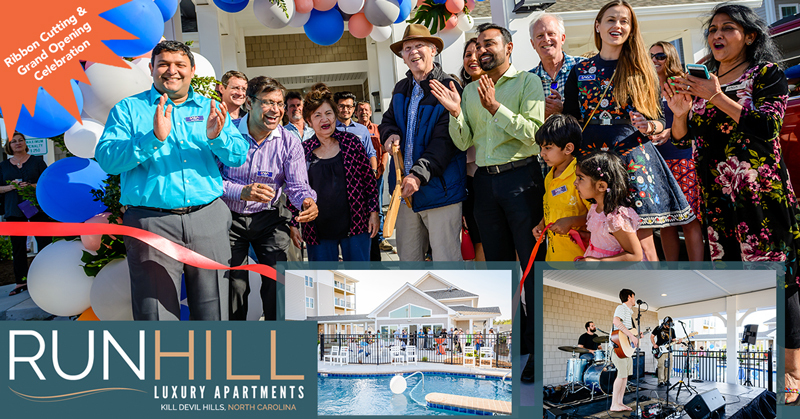 On May 3rd, we welcomed more than 125 guests to celebrate the Outer Banks Chamber ribbon cutting and grand opening of our new luxury apartment community, Run Hill Luxury Apartments. 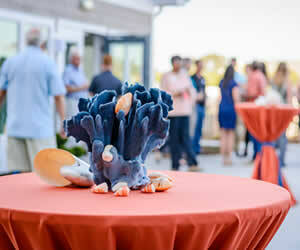 The event took place in the evening from 5:00 pm until 7:30 pm and gorgeous May weather did not disappoint! Holiday House provided the décor, Graham Outten and band performed and catering was provided by Roosters Southern Kitchen. upgrades to give the apartments a polished, upscale feel. 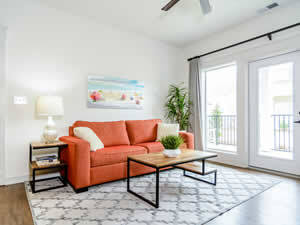 Each unit has 9-foot ceilings and an extremely open and spacious “corner-unit feel with private, covered porches. The feedback was incredible and included comments of; “Open and airy” to “clean, contemporary vibes”, while others commented on the wide interior hallways that gave a hotel feel. We were praised on the ability to deliver a product that has such a “coastal, elegant, chic feel” in an apartment complex-setting. 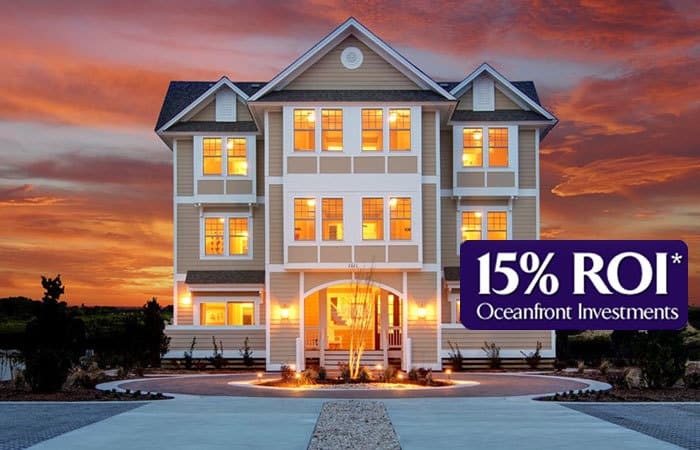 The luxury community has a fresh vibe with an urban-meets-coastal feel. 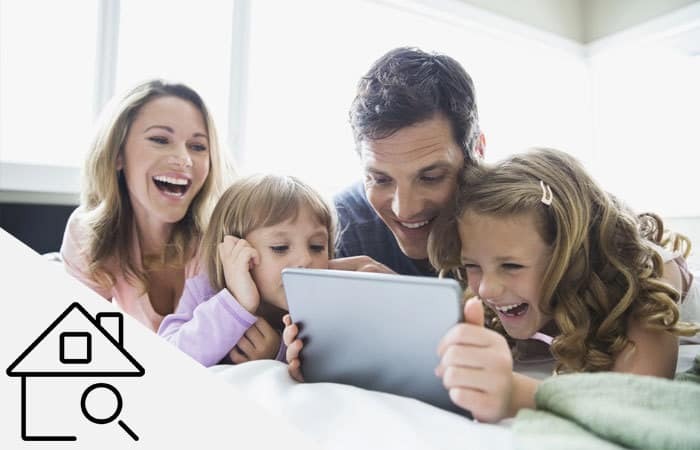 Socializing with neighbors is encouraged in the well-maintained outdoor common areas. 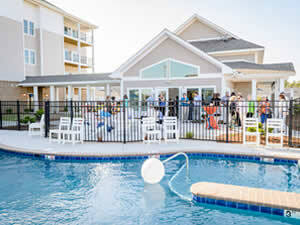 Residents can utilize the many conveniences of the clubhouse, enjoy the pool and hot tub all while connecting with friends. 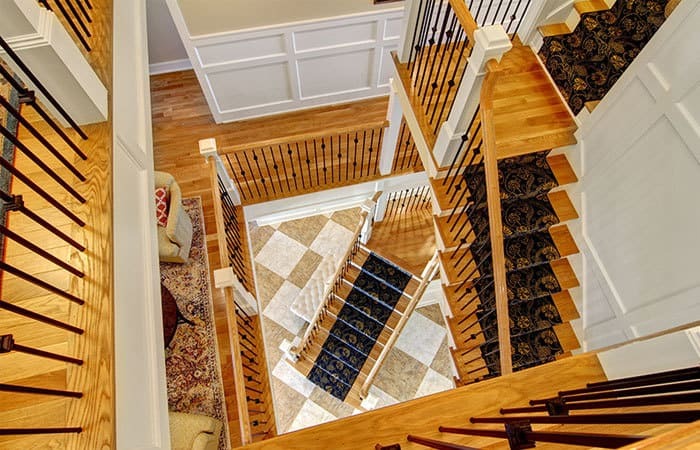 There is a large indoor theatre, state-of-the-art fitness center and community room with full kitchen. The community has a dedicated property manager and maintenance team on-site for residents as well..
Several residents have already made Run Hill their home and were also in attendance at the event. Each Run Hill villa is thoughtfully crafted and fashioned to create the character and intimacy of a carefree home. 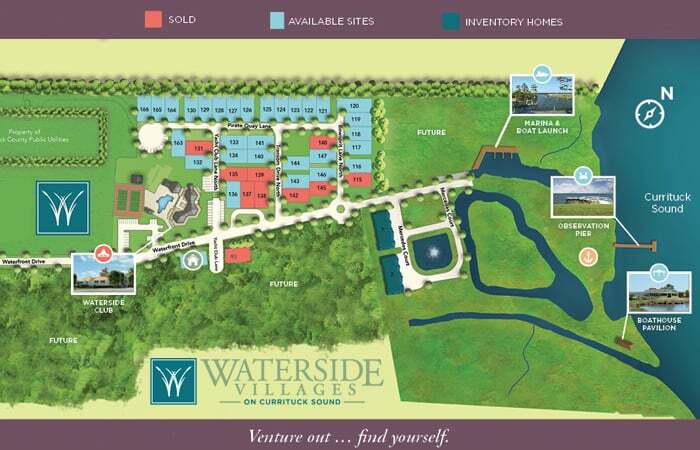 Four unique and distinctive ﬂoor plans are offered, with accommodations ranging in size from 1 to 3 bedrooms. Pricing ranges from $1380 to $2450 per month (based on annual lease). Flexible lease options are also available. 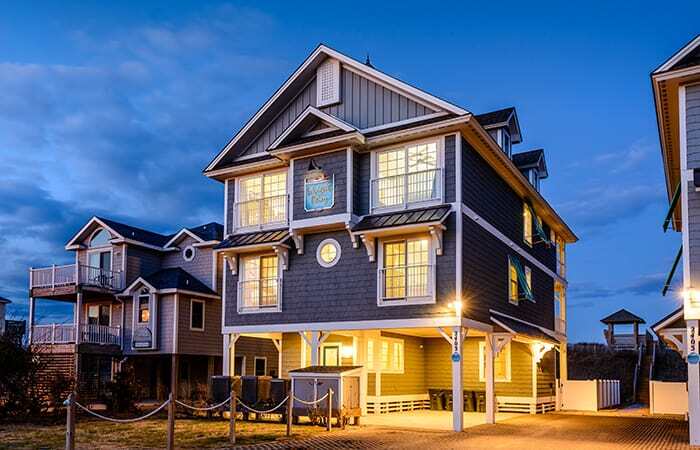 Run Hill exempliﬁes convenient, maintenance-free, luxury coastal living less than a mile from the ocean or sound! 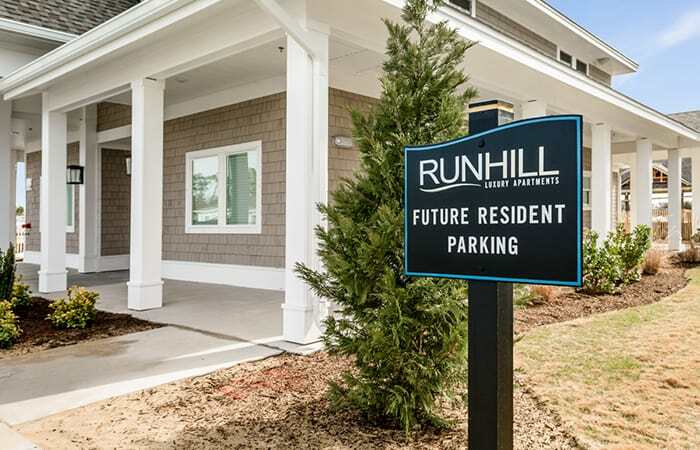 Learn more about the Run Hill Luxury Lifestyle or contact info@runhillapartments.com.